Fourteen-year-old Libby didn't want to go on a year long sailing adventure with her mother and her stepfather, Duncan, and she isn't about to let them forget it. 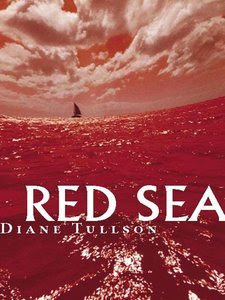 Traveling through the Red Sea, Libby causes them to be late and make a dangerous crossing alone. When modern-day pirates attack, Duncan is killed and Libby's mother is left seriously injured and unconscious. Libby is left alone on a crippled boat to find safety and help for her mother. Libby must call on all her strength and face some hard truths about herself if she is to survive and reach land.